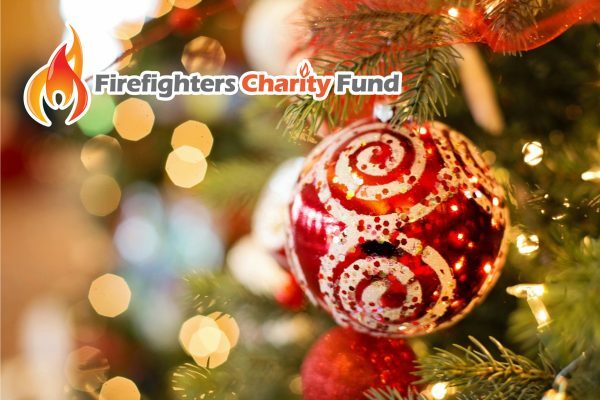 This is the official website of the Firefighters Charity Foundation Inc. 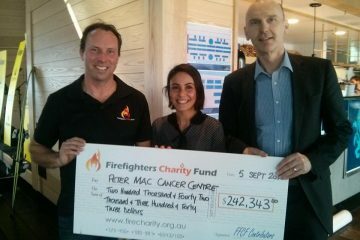 This foundation oversees the charitable donations and distributions of the Firefighters Charity Fund Melbourne and FireLegacy. Please feel welcome to find out a bit more about us, or the ways you can help to contribute. Without doubt working for the Fire Service as a career firefighter or MFB corporate staff member is to engage in work to benefit and protect the community. Our charity aims to take our calling in Melbourne to a new height in community service and charitable generosity. 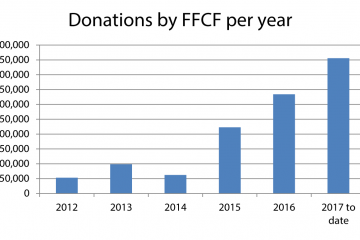 2017 was the fifth year that the FFCF gave Christmas donations to charities nominated by our contributors. To date, these Christmas donations have provided over $100,000 assistance to 70 charities.